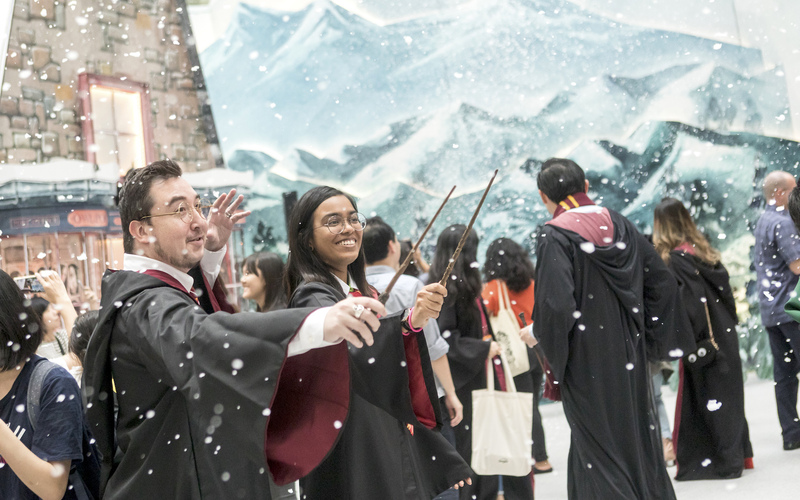 So we know wizards don’t have a whole lot of use for airports, given their ability to apparate, use portkeys and fly brooms, but when you travel through Singapore‘s Changi Airport, you’ll have a chance to feel the magic for yourself. 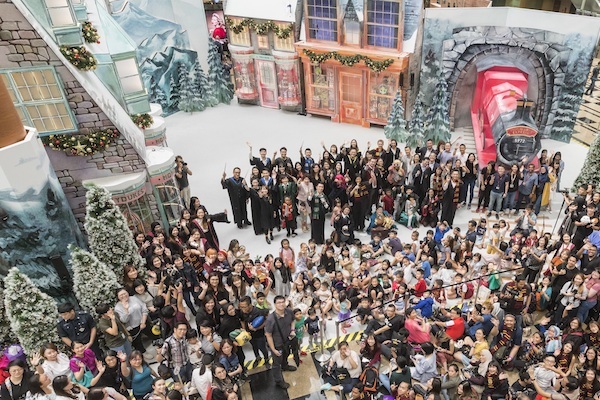 Regularly lauded as the best airport in the world, Changi is hosting a Wizarding World Holiday pop-up over the festive season to make sure your stopovers are as entertaining as possible. 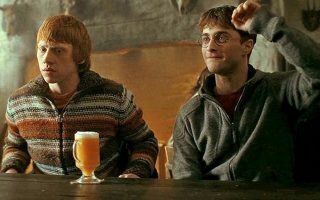 Terminal 3 will host Hogsmeade Village and a replica of Diagon Alley – where you can dress up in Hogwarts house robes (go Ravenclaw!) – while Terminal 1 will welcome Newt Scamander’s Menagerie, inspired by the ‘Fantastic Beasts’ series of films. Terminal 2 will be home to the Whomping Willow from Harry Potter and the Chamber of Secrets, and exclusive Wizarding World travel merch will available at Changi, including house-colour travel pillows. The Wizarding World Holiday will also test your Quidditch skills with the Quaffle Toss. 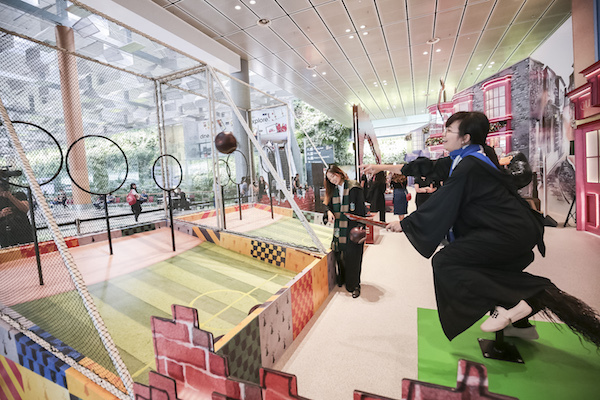 Ride a broom and throw Quaffle balls into hoops as though you’re on the Hogwarts Quidditch pitch. Potterheads will also be into Newt Scamander’s Menagerie, with a tonne of Instagrammable moments with the fantastic magical creatures from the new movie series. 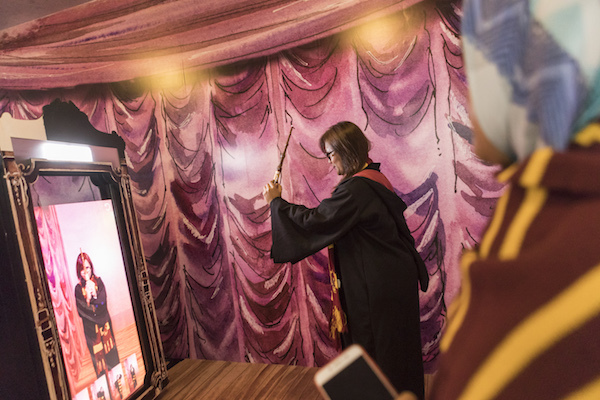 The Changi Harry Potter pop-up is on now until mid-February 2019, so explore the Wizarding World Holiday pop-up before it disappears. Check out Qantas flights to book your next adventure in Singapore.